There’s something for every occasion in our collection. Bespoke lady’s slippers made with traditional techniques and the finest materials. Shop our range today. Traditional velvet slippers for men, with a choice of lining to create the perfect look. Broadland Slippers has been manufacturing handmade slippers and house shoes for more than 150 years, using traditional and trusted methods. For more than 150 years, Broadland Slippers have been using traditional techniques to produce bespoke slippers and house shoes. Crafted with the finest materials, each pair is expertly cut and lasted, with the option to add embroidered motifs. Ensuring that each pair offers the perfect fit, our shoemakers pay careful attention to sizing and personal requirements. After Something More Bespoke or Unique? 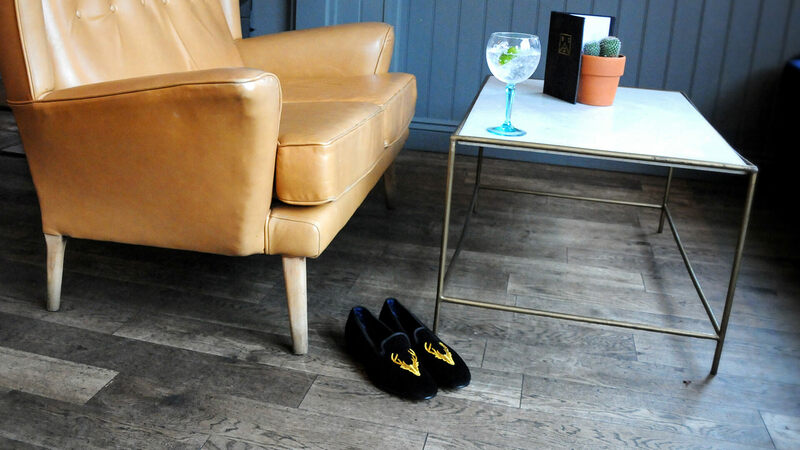 We understand that all tastes are different, so we offer a range of different materials, tassels, suedes, and finishing touches to create a highly personalised product. For more details, get in touch to see what we can offer. Nestled in the heart of Norwich, Broadland Slippers belongs to a city with a rich history of shoemaking. With bespoke shoemakers working in Norwich as far back as the early 14th century, Broadland Slippers keep a valuable tradition alive.